For a low impact workout that’s perfect for rehabilitation, our hydrotherapy pools are an excellent option. 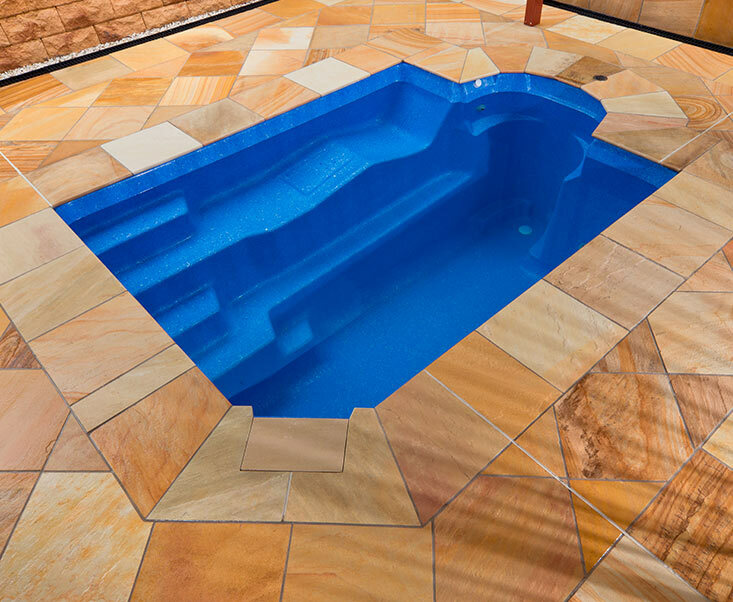 With your own personal therapy pool, you can find a comfortable respite from pain – whenever you choose! 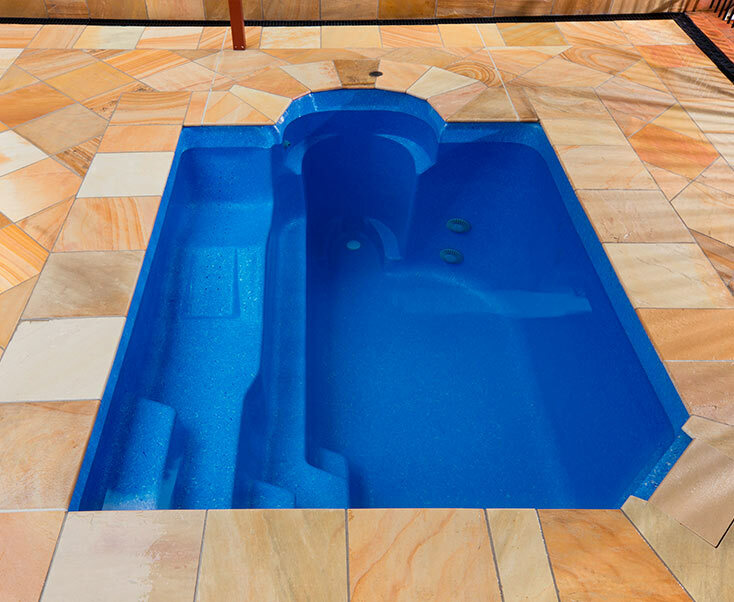 Why choose our hydrotherapy pools? Water offers an excellent space for you to feel weightless – which is ideal if you’re living with a long-term injury. In decreasing the amount of stress placed on your joints, you’ll find it far less painful to work out, and build toward a stronger and healthier you. Whilst there are public hydrotherapy pools across Melbourne, with a pool in your own property you can exercise in your own time and space. Where can I use my hydrotherapy pool? 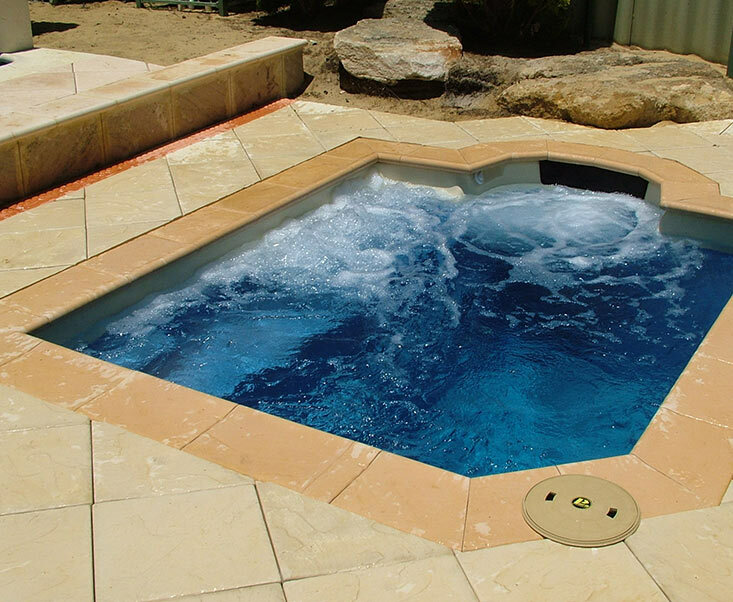 Thanks to their size, our hydrotherapy pools can be built or installed anywhere across your property. Whether you want to exercise outdoors in the sunshine or under a pergola, or indoors in the comfort of your own home, our team will design the perfect solution to best meet your needs. What are the benefits of a hydrotherapy pool? Thanks to a feeling of weightlessness – or at least, lighter than you would be walking on solid ground – exercising in a hydro pool reduces the stress on your joints, ensuring it’s easier to exercise. You can increase your strength and flexibility, and improve your balance and agility. You may even reduce joint swelling and pain, alleviating the symptoms of many medical conditions at the same time. Whether you need rehabilitation or you’re just looking for a low impact exercise, our pools are incredibly beneficial. What landscaping will my pool need? This is completely up to you! Our team will work with you to design a space that complements both your pool area and your property as a whole. We find it best to use materials and foliage that are already found across your home – contributing to the cohesive finish. 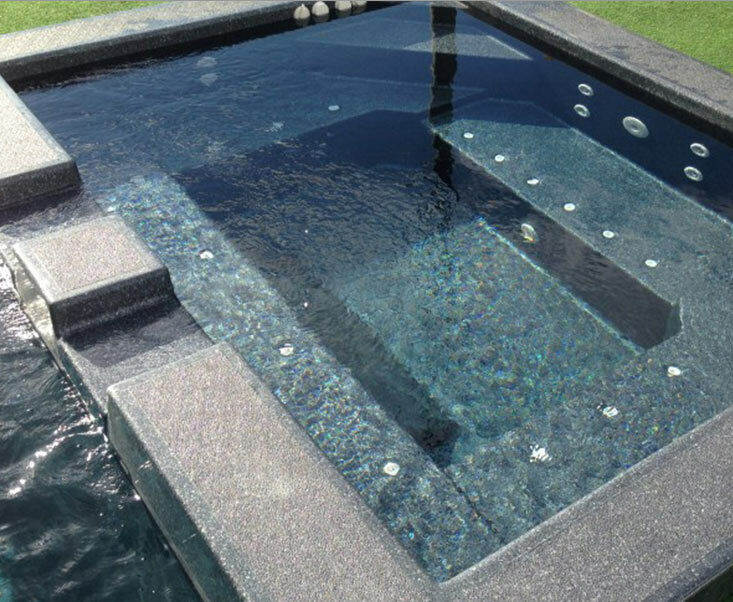 The coping and paving or decking that you use will ensure your entire pool area isn’t just functional, but an attractive feature that you love spending time in, aiding you on your road to recovery.